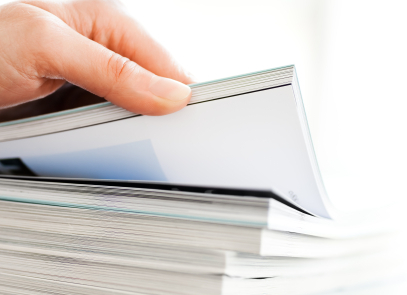 You’ve spent ages writing and designing your report – so why compromise on quality when it comes to printing and binding it? In fact – any kind of report that needs to be professionally printed and bound. We can deliver your report by post, courier or you can pop into our printing plant in Hertford, Hertfordshire and even have a one hour express service if you’re in a massive hurry!